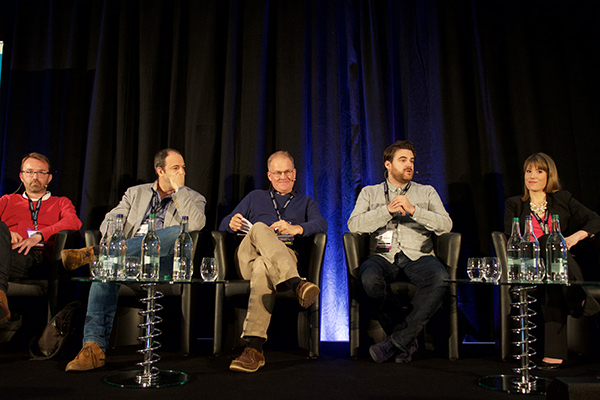 The company execs, along with those from Barcroft and CuriosityStream, joined the Realscreen London panel to discuss digital opportunities. The Barcroft TV production about a 31-year-old man who dates women in their 70s, 80s, and 90s will run as a full-length doc on the U.K. broadcaster. 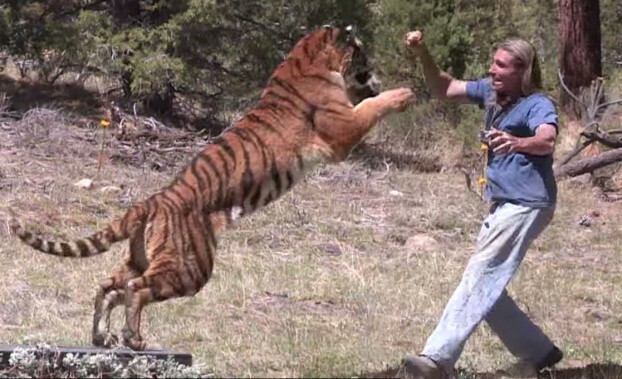 The U.K.-based non-fiction content producer is taking its catalog of extreme sports, super fan and wildlife videos to AOL’s video channel.